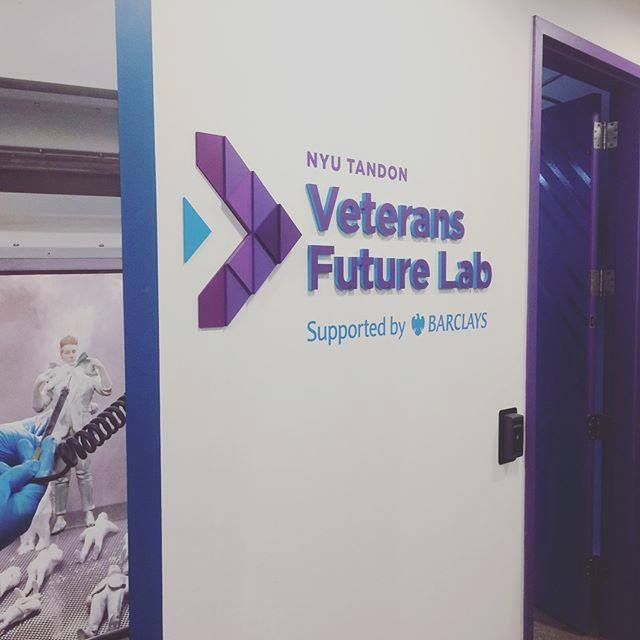 On Monday of this week I had the privilege of attending the Grand Opening of the NYU Tandon School of Engineering Veterans Future Lab in Brooklyn, New York. A very special lineup of speakers graced the event, including New York State Lieutenant Governor Kathy Hochul, Dean of Engineering at NYU Katepalli Sreenivasan, New York State Assemblyman Joseph Lentol, Barclays Group Chief Executive Officer Jes Staley, and one of the the engineering school’s namesakes, business-leader and humanitarian Chandrika Tandon. Housed in Industry City on Brooklyn’s “Innovation Coastline,” the lab will be an early-stage startup incubator for United States military veterans. More than a third of all returning military veterans have entrepreneurial ambitions, speakers at the event remarked, but just under 5% launch their own businesses, according to the Bureau of Labor Statistics. With some 18 million veterans in the country, that’s a lot of unrealized business ideas. Lieutenant Governor Kathy Hochul told a story about a moment that left a profound impression on her on a visit she made to an American military base in Afghanistan. Sitting around a table with a group of soldiers, she asked them about their greatest fears. And in that tent in the barren, almost lunarscape-esque terrain of Afghanistan, in the heart of Taliban territory, the soldiers’ response stunned her. They were worried about finding a job when they returned home. The Veterans Future Lab addresses exactly this fear. The goal of the program is to provide business support and mentorship to a group of people who have given so much to serve their country, to enable them to be successful in this next mission in their lives. With their first round of 15 companies starting in January, the program will offer participants 12 months of incubation, mentorship with New York City industry professionals and NYU faculty, and free legal services, among many more benefits. One of the other perks of the program is the makerspace. 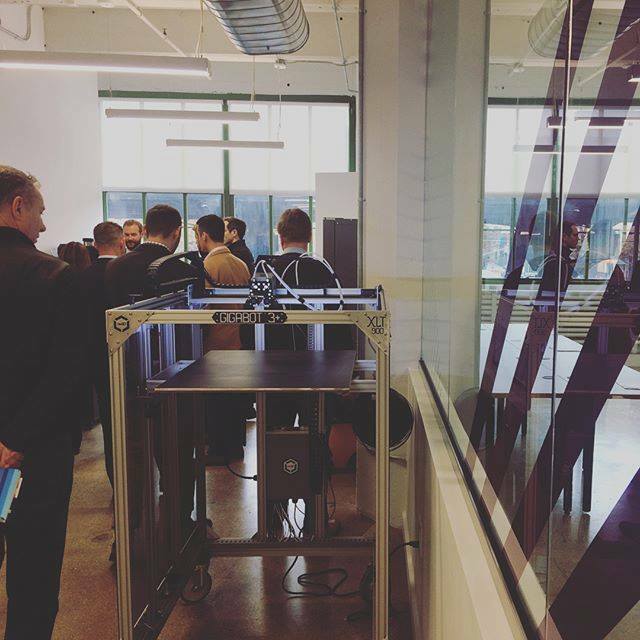 The businesses will have access to a bona fide buffet of prototyping equipment, from laser jets to water jets, injection machines to sewing machines, and – you guessed it – a Gigabot (among a list of other 3D printers). As a veteran-owned company ourselves, we couldn’t be more excited to have a Gigabot available to the participants. 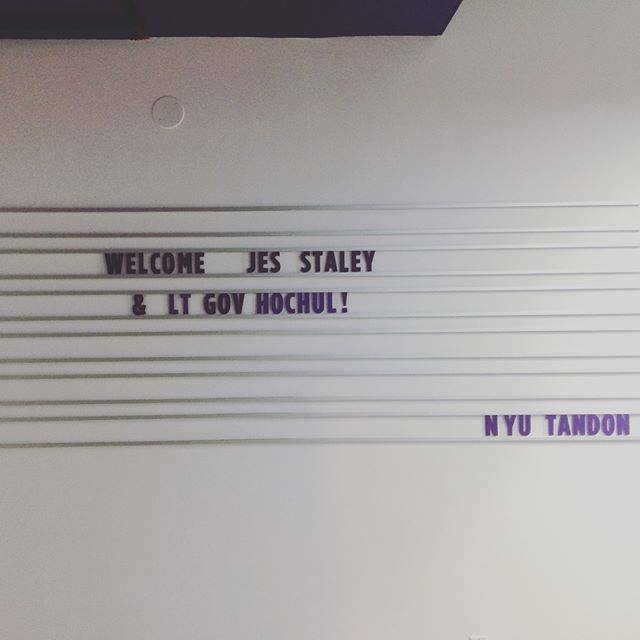 Split between the NYU Tandon School of Engineering Makerspace in Downtown Brooklyn and the Veterans Future Lab offices in Industry City, any physical design and prototyping needs the entrepreneurs may have are covered from all angles. 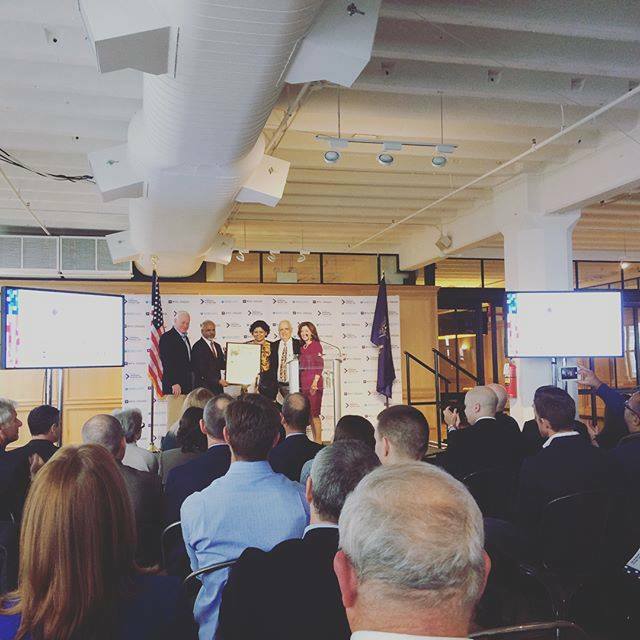 A big deal for not only veterans but also the city and state of New York as a whole, the lab was made possible with the support of Barclays and the Empire State Development Corporation.